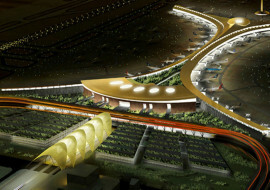 The Doha has two parallel runways and an estimated capacity to handle and process nearly 12 million passengers every year. 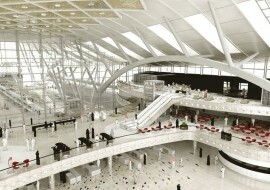 The terminal has 24 contact gates in the first phase and will accommodate up to six super jumbo jets when fully developed. 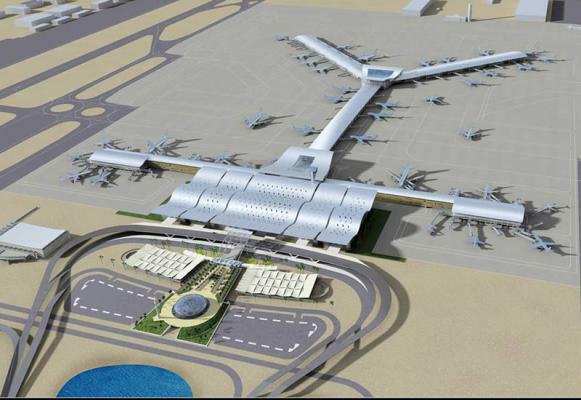 The airport site was developed in three phases with final completion of the airport development in 2015. 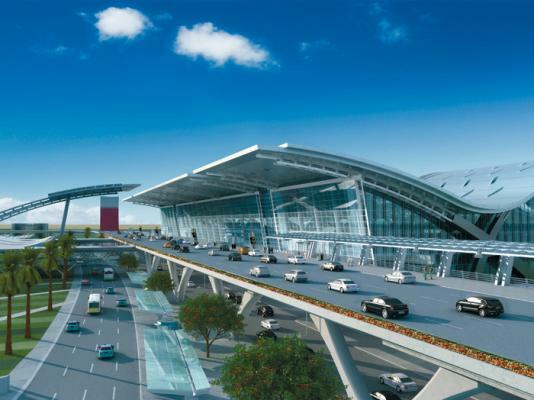 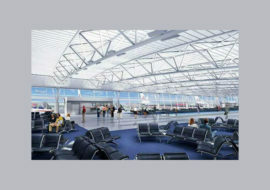 SM&W’s scope of work included acoustics consulting for the new passenger terminal, parking structure, hotel, mosque, central plant, and site improvements. 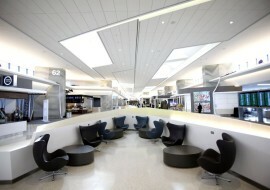 Audio system design services for the terminal were also provided. 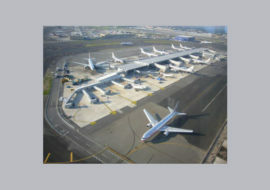 Acoustical challenges included reverberation control within the large volumes of the Terminal Building and Mosque and exterior building element design for aircraft noise isolation. 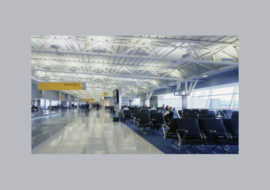 In addition, sound isolation and mechanical noise control guidelines for the entire project were provided. 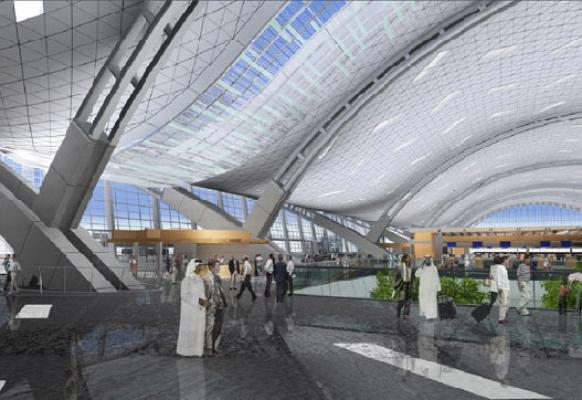 Shen Milsom & Wilke provided design criteria and performance specifications to furnish and install a public address system complete with visual paging system interfaces for the New Doha International Airport. 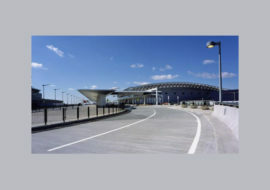 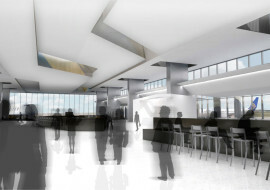 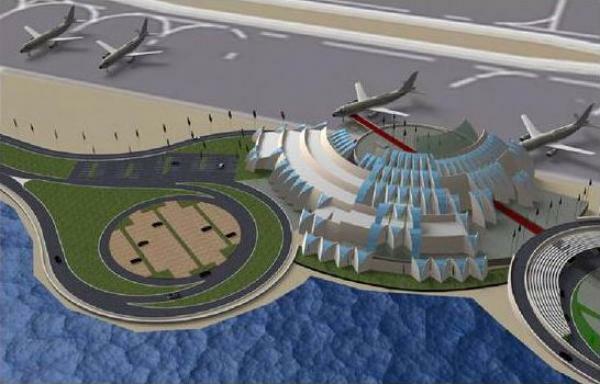 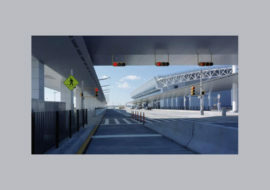 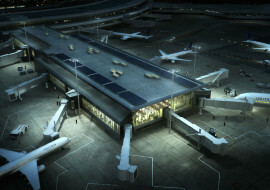 The public address system will provide a full-featured, airport specific, public address system for the entire Airport. 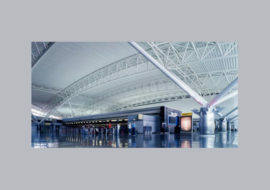 The system provides full function capabilities in paging, messaging, flight announcement assembly, monitoring/testing, courtesy announcements, as well as integration with flight and gate information display system. 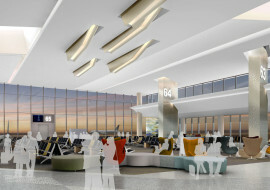 The system will also include expansion capabilities for future construction phases for Concourse A, Concourse B and the Main Terminal, including the Spa and the public areas of the hotel.